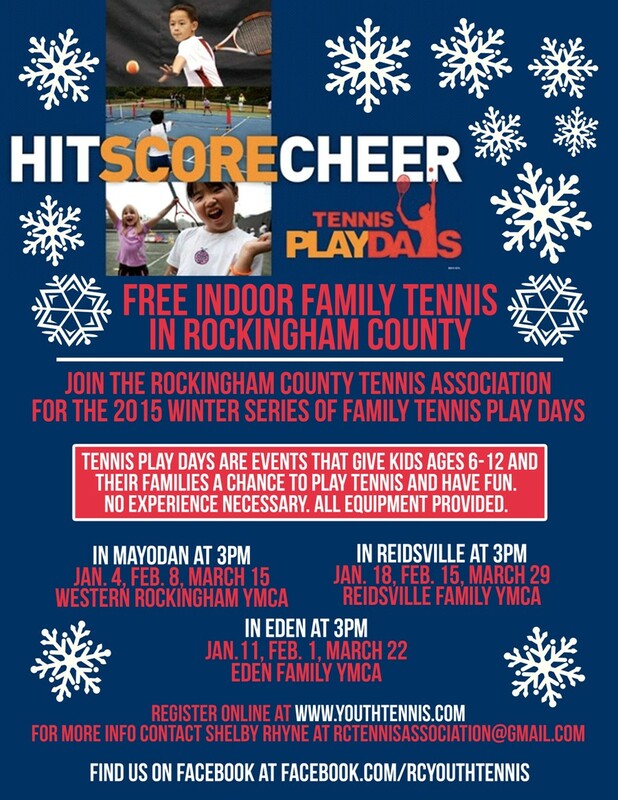 Learn more about Sundays on the Court - FREE Family Play Days across Rockingham County at an information table set up int he lobby at the Reidsville Family YMCA. Pick up a flyer and play on a "tiny tennis" court. 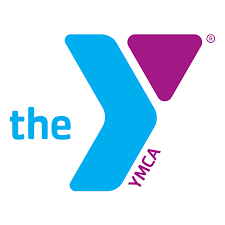 The first Family Play Day at the Reidsville Family YMCA is Sunday January 18 at 3pm.